Besides a 3-year term of service in the United States Army, Michael has been an entrepreneur literally his whole adult life. By the age of 18, he was the managing partner of marketing company, overseeing the operations of offices in three different cities throughout Montana. He has owned and operated wireless retail stores, a marketing firm, and home-security consultant business. 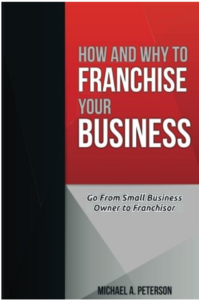 Michael has over a decade of experience in the franchise space, and has personally helped hundreds of individuals invest in franchises (including a record 22 franchised unit sales in a single month), has held top positions within large, multi-national brands as well as helping small businesses launch into the franchise space. He often engages in speaking and teaching on the subject of franchise foundations, sales, and compliance. 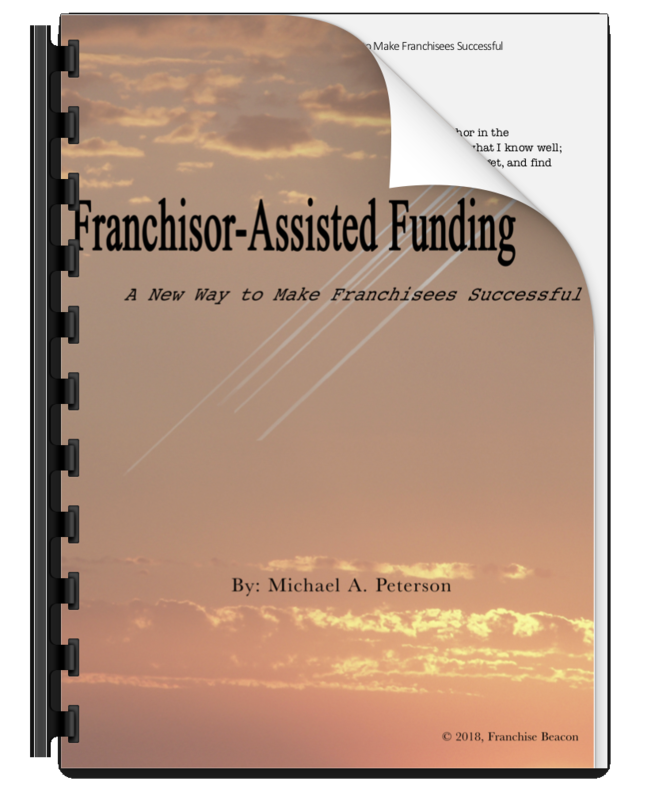 Michael is also the author of the best-selling book on franchising, How and Why to Franchise Your Business. With a 20-year history as a multi-national franchisor, a 55 year history as a financier, Brian is one of the most qualified franchise consultants in the business. Brian has held C-Suite positions at private and public companies in the retail, hospitality, finance, and entertainment spaces. Most recently, as the co-founder and President of Liquid Capital, he led the company to a network of more nearly 100 franchised locations in five countries and across four continents. Under his leadership, Liquid Capital generated more than $.5 Billion dollars in annual revenue and received more awards than any other B2B franchise, including the prestigious World Class Franchise award for 12 consecutive years, the Bond Top 100 Franchise and the Canada Franchise Choice Award. Jennifer is an entrepreneur with a heart for coaching, training, and guiding. 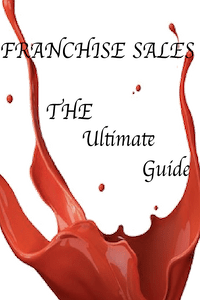 As a franchisor consultant she helps to guide franchisors and would-be franchisors through the murky waters of franchising and franchise sales. As a franchise coach she guided prospective business owners to the franchised business that best fit their personal and financial goals. As the founder and owner of Get Fit with Jen, a nutritional and fitness consulting company, she coaches and trains individuals and families on how to make the best and most informed decisions to meet their personal health and fitness needs. Jennifer holds a B.S. from The Oregon Health Sciences University, is a NASM certified personal trainer, a certified Nutrition coach, a Rotarian, and holds a 1st Degree Black Belt in Tae Kwon Do. 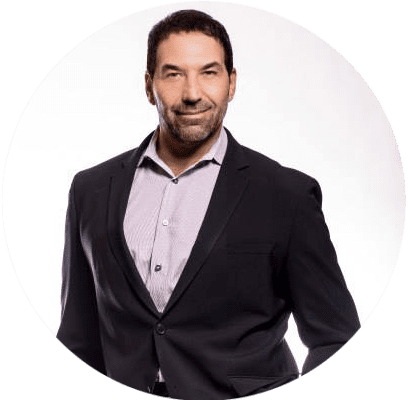 Seth Lederman specializes in coaching individuals and business owners on the art and science of franchise acquisition and development, and has years of experience as an entrepreneur and consultant in a variety of industries such as healthcare. His book The 5 Star Group’s Guide To Marketing Your Practice Online has appeared on 3 of Amazon’s Best Seller Lists, and Seth is a recognized expert in the field of business development. 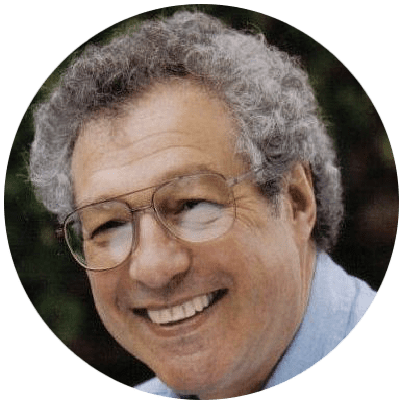 Seth Lederman specializes in coaching individuals and business owners on the art and science of franchise acquisition and development, and has years of experience as an entrepreneur and consultant in a variety of industries such as healthcare. 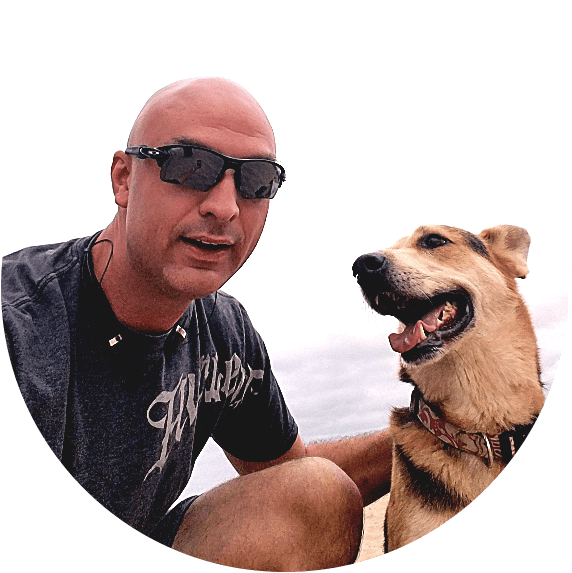 His book The 5 Star Group’s Guide To Marketing Your Practice Online has appeared on 3 of Amazon’s Best Seller Lists, and Seth is a recognized expert in the field of business development. Seth holds a Doctorate in Chiropractic and Sports Medicine from New York Chiropractic College, and a BA in Biology and Psychology from the State University of New York at Albany, and hold a certification in Franchise Sales Compliance and is a Franchise Immigration Specialist. 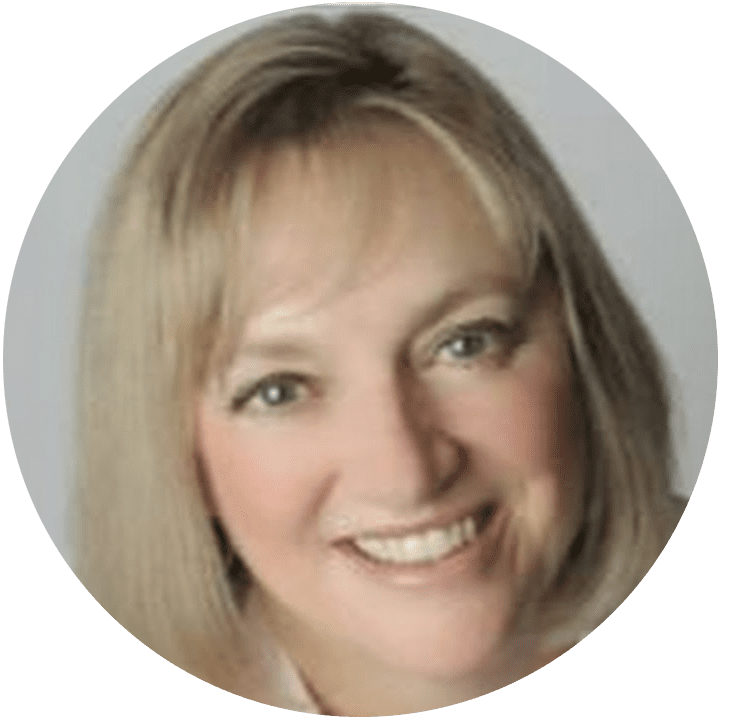 Paula is one of North America’s leading experts in the field of referral marketing and strategic networking, and has made a career from helping franchisees, franchisors, and other business professionals and teams, create the revenue they deserve through referrals. 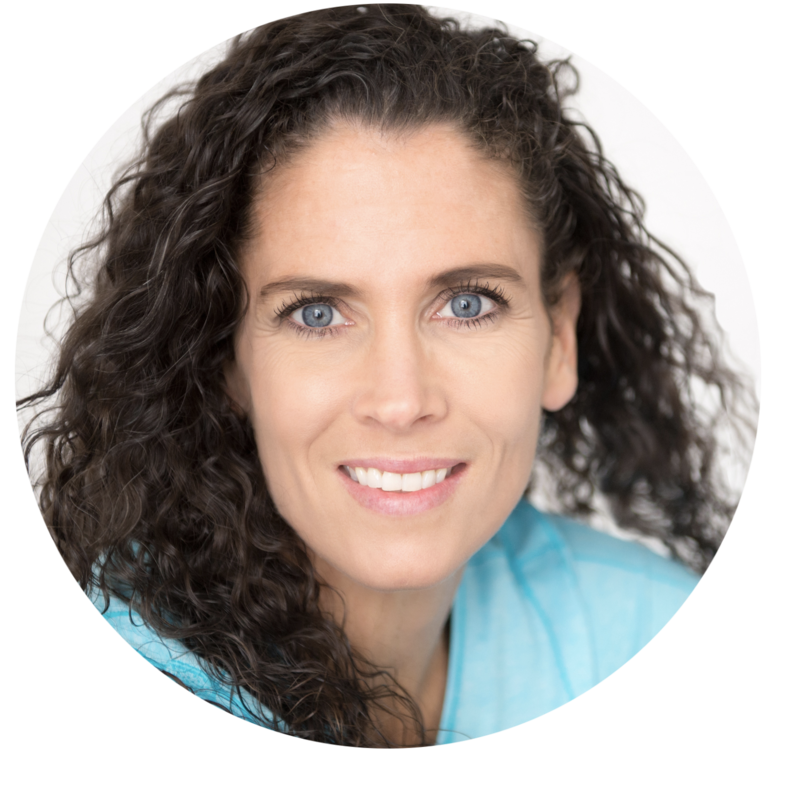 Paula is the owner and founder of the aptly named “Booked Solid”, and she speaks, writes, trains and coaches business professionals on leveraging their relationships into referrals, resulting in amazing revenues, fulfilled targets and very comfortable life styles. 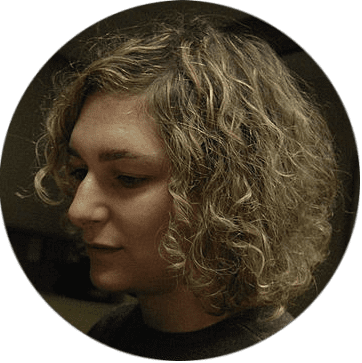 Paula holds a Master of Arts from Carlton University, a BA in English Literature from Trent University, As well as certifications in Adult Education, Marketing management, and Large Account Management. hospitals to improve educational services for patients.